This is something i’m keen to utilise this year. 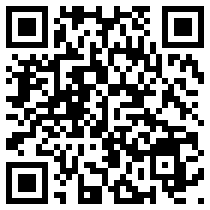 New to QR codes thanks to your work on twitter! can you upload a file to wallwisher? eg word doc or pdf of a swimming carnival program? Thanks for your interest and for visiting the blog! In answer to your question about uploading files, Wallwisher lets you link stickies to PDFs with web addresses i.e. PDFs in Google docs. But I understand Lino.it allows you to embed documents in their stickies. Well worth a look I reckon.